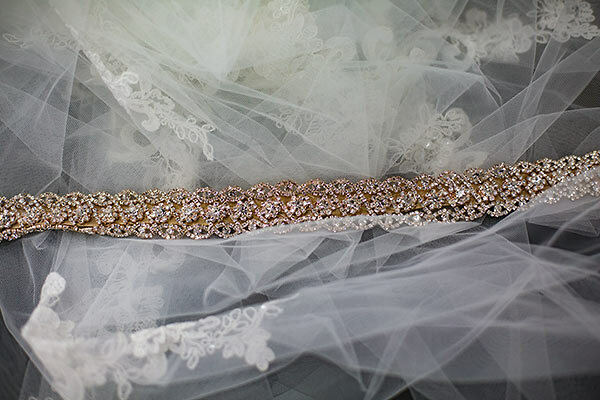 We go to lengths to help our customers personalize their wedding day apparel. 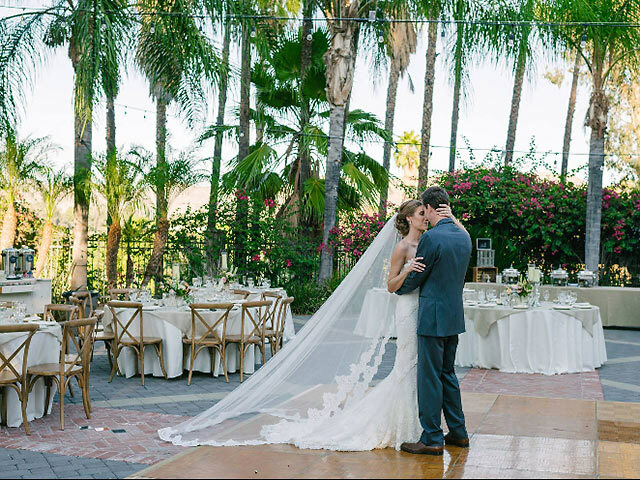 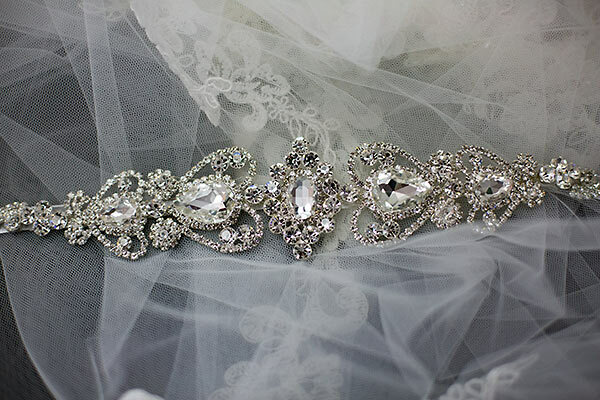 Besides custom-made dresses, we also make customized bridal veils and belts to better match your exquisite wedding dress – at affordable prices. 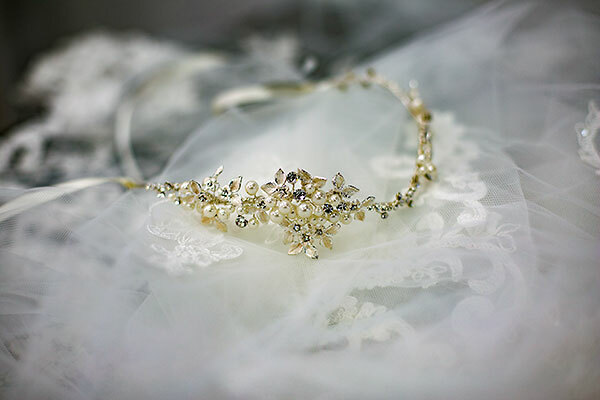 Want accessories uniquely designed for your wedding? 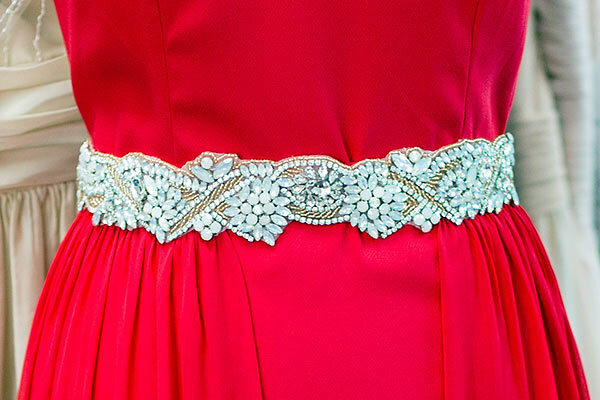 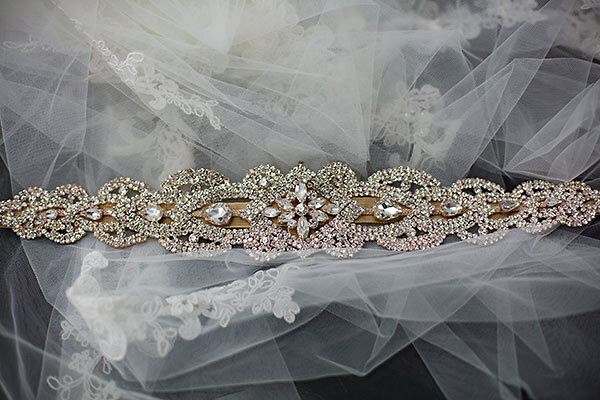 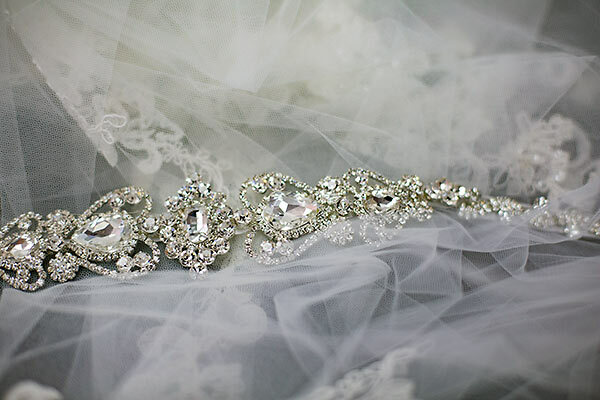 Contact us for customized bridal veils and belts and we will have them tailor-made for you in no time.